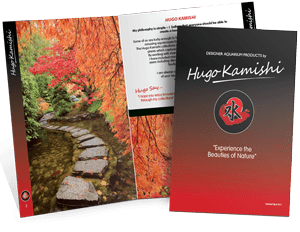 This is the Pearly White Gravel from Hugo Kamishi. 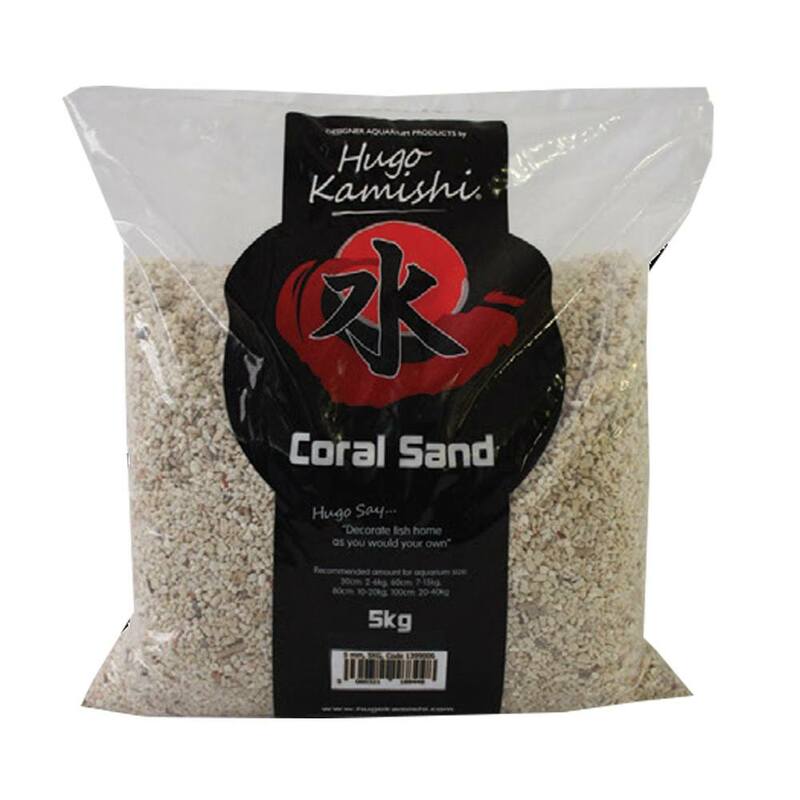 Hugo Kamishi Pearly White Aquarium Gravel 5-8mm is the ideal way to decorate and enhance your fish tank, bringing a varied range of colour and interest to your aquarium. 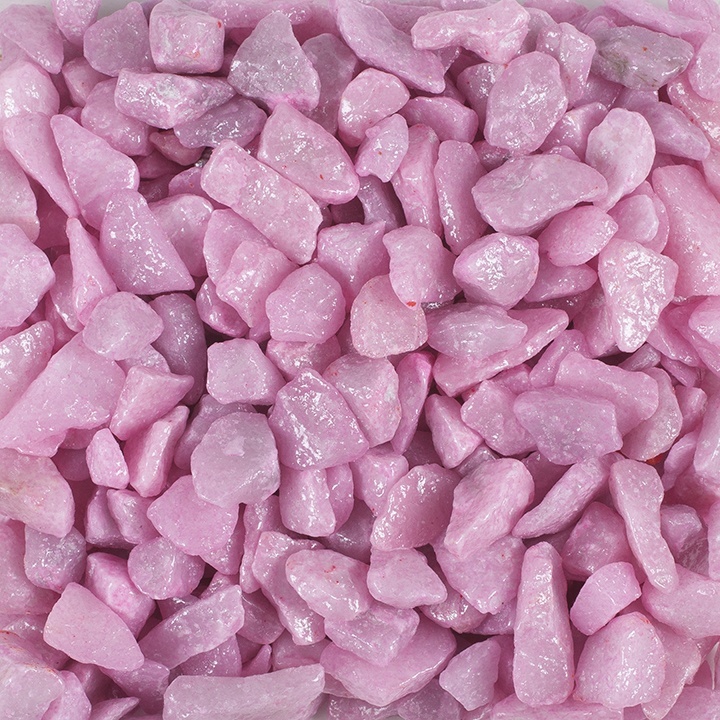 The gravel also acts as a good rooting medium for live plants. 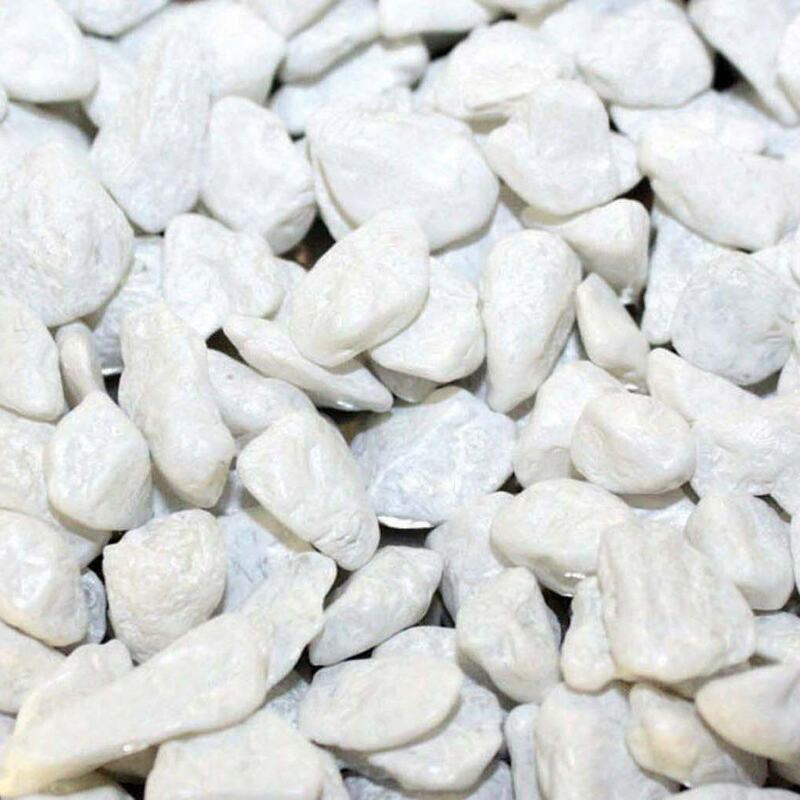 Perhaps the most important function that gravel serves is to provide a home for beneficial bacteria . Those bacterial colonies are necessary to eliminate waste produced by the fish, leftover food, and plant debris in the aquarium. 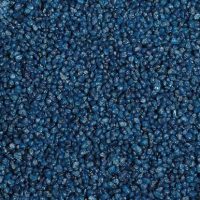 If the bacteria don’t have a comfy gravel bed to live in they will find other places, but may not grow in sufficient quantities to keep the aquarium safe for your fish. If the tank is left with a bare bottom, it will be necessary to change the water more often in the aquarium to keep harmful wastes from building up. In the event the tank is heavily stocked, even frequent water changes may not be enough to keep ammonia and nitrites at bay. 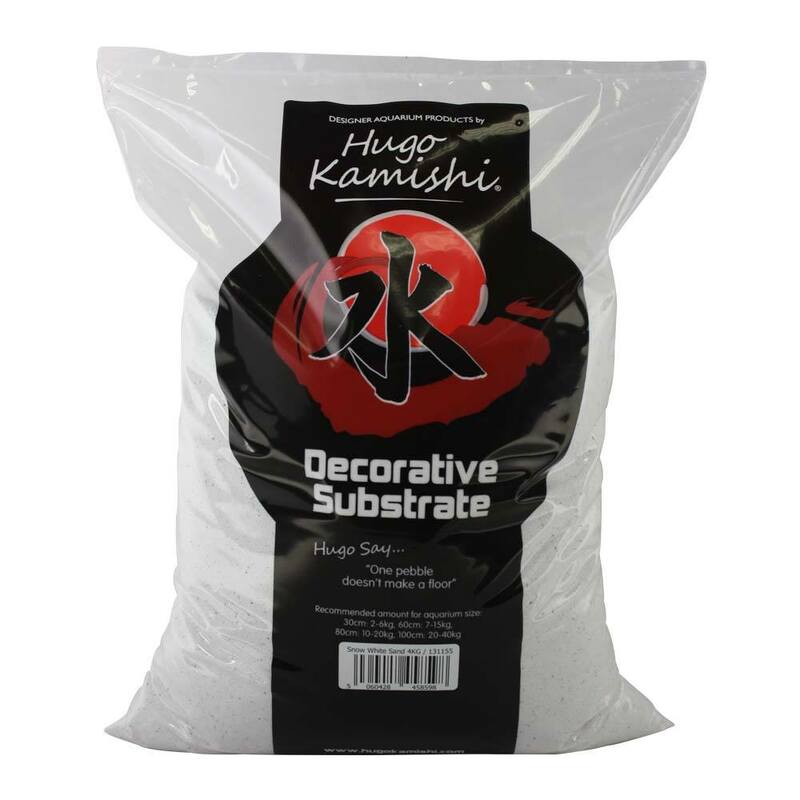 Occasionally there are situations in which substrate isn’t necessary, or even desirable. The primary one is in a grow-out tank that is used to hatch eggs and raise young fry. Grow out aquariums must be kept scrupulously clean, and require frequent water changes as well as prompt vacuuming away of waste and uneaten foods. Hospital tanks also may not have substrate, which can harbor parasites that can linger there and infect the next inhabitant. A bare-bottomed tank is a good way to avoid that possibility. For the same reason, some owners choose to leave any quarantine tanks bare-bottomed as well.